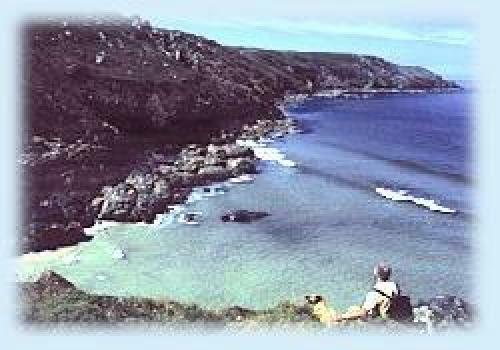 We are only 1.5 miles from St Ives, quaint, pretty and bustling, with lovely golden beaches and shops, but we offer a haven of tranquillity between bracken covered hills, fields and heather-clad cliffs and turquoise blue sea. 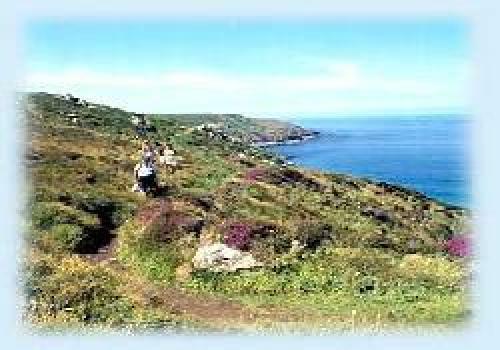 We hope you will walk our Farm Trail and enjoy the magnificent scenery along the coast path. Guests tell us that the park has a peaceful, friendly atmosphere, and we do all we can to offer advice to help you make the most of your holiday. Exit the A30 at Hayle bypass roundabout follow the HR yellow signs(B3306) for St. Ives. Turn left at a second mini roundabout. Proceed for two and a half miles (via Halsetown); at junction with B3306 turn left for half a mile where you will see our site sign. Nearest station is St Ives, on the beautiful St Ives branch line (change at St Erth from Intercity). We are 2 miles from the station and recommend you take a taxi. 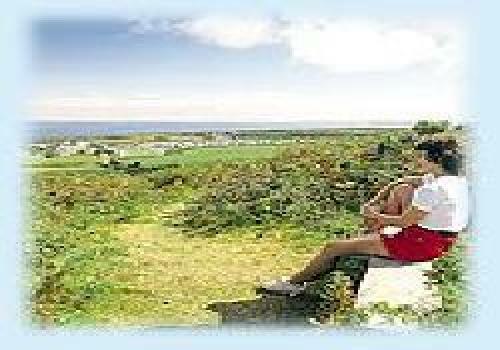 The B3306 is served by a local bus routes from St Ives.